US authorities reportedly plan to deport at least 150 Bosnians suspected of committing atrocities during the Bosnian War of 1992-95. 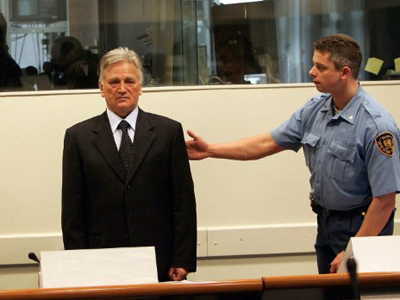 Some are accused of participating in the mass executions in Srebrenica in 1995. 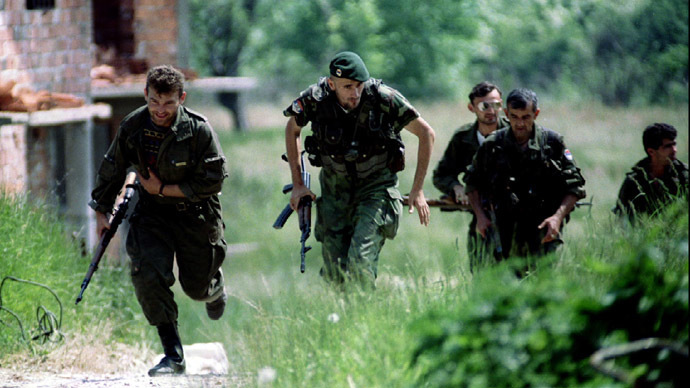 Hundreds of Bosnians are under investigation in the US because of their questionable past and possible involvement in war in Europe two decades ago, The New York Times reported Saturday. After the Bosnian War was over in 1995, 120,000 Bosnian refugees applied for American visas. Though applicants were obliged to disclose military service and other activities of the kind, registers' immigration relied mostly on the “honesty of the applicants,” and did not verify their statements, the report claims. So far 300 immigrants from Bosnia, some of who have already been granted American citizenship, have been caught in a deception about their past. And the number of suspects could rise to 600, officials revealed to the NYT. “The more we dig, the more documents we find,” Immigration and Customs Enforcement war crimes section investigator and historian Michael MacQueen told the paper..
Today these people are in peaceful trade like “soccer coach in Virginia, a metal worker in Ohio and four hotel casino workers in Las Vegas.” But in their old lives they have broken away from they could not only deal with weapons but were culprit to war crimes and other atrocities. According to a human rights prosecutor at the Justice Department, Kathleen O’Connor, Bosnians living in the US should be confident that “justice can be served in the United States despite the fact that many years have gone by and that the conduct occurred overseas, far away,” said the official in a message published on Voice of America in Bosnian. Bosnian Serbs who immigrated to the US are being investigated by American authorities prior to all other Balkan immigrants, as the Bosnian Serb military was officially found guilty of the Srebrenica slaughter in 1995 when some 8,000 Muslim males were allegedly executed by Bosnian Serb forces. 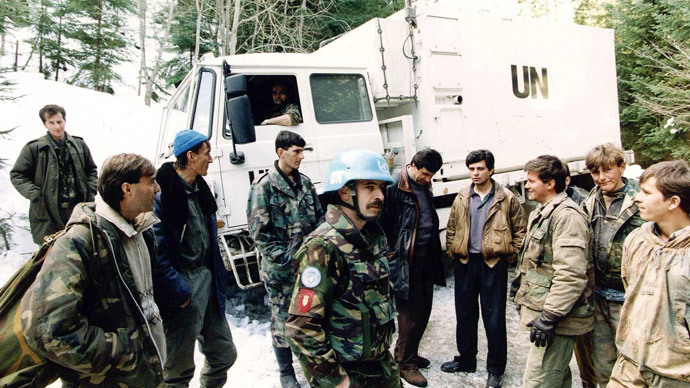 Since then the International Criminal Tribunal for the Former Yugoslavia has convicted nearly 80 people, practically all of them Serbs, in connection with war crimes. For the US officials service in Bosnian Serb military is an adequate cause to prosecute a person and seek his deportation. 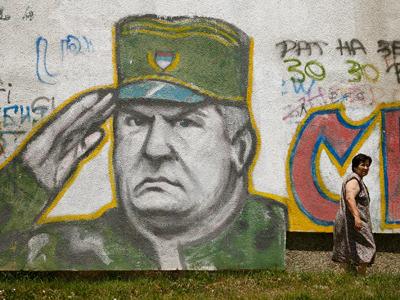 For people from other sides of the Bosnian War conflict, Croats and Muslims, the reasons should be really solid. The US immigration officials say a total of 64 Balkan immigrants with alleged ties to war crimes have been either expelled or fled from the country while under investigation. The investigations of outdated war crimes are enormously complicated, while funding for the war crimes center at the immigration agency has been cut recently. “Officials say they do not have enough funding to chase every lead,” the NYT said.